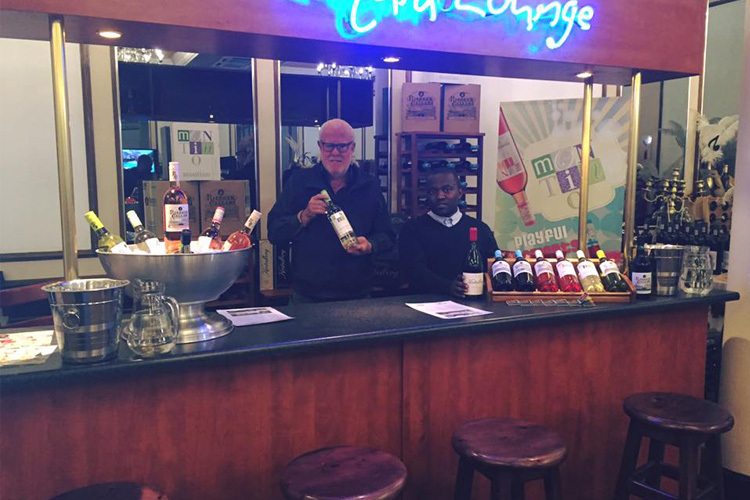 If you are looking for a venue that offers wine tasting in the Vaal Triangle, there’s no better option than Liquid Lounge! 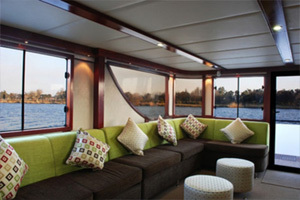 Enjoy a lovely wine tasting aboard our spectacular river cruiser with your friends. 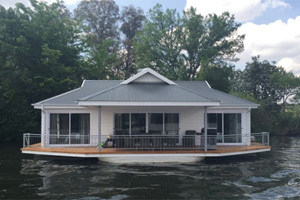 The Vaal River creates the perfect setting for an enjoyable day outdoors, offering beautiful river views and a truly enjoyable experience for our guests. 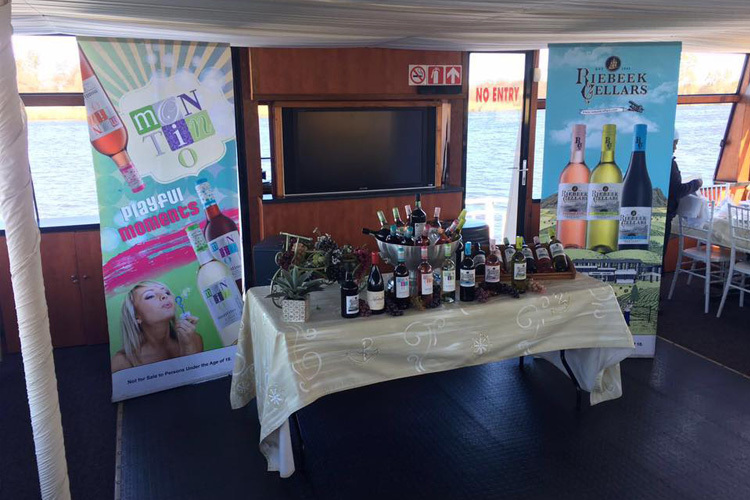 Book your seats aboard the Liquid Lounge river cruise boat today to ensure that you get the opportunity to experience this unique wine tasting event in the Vaal Triangle! Contact Liquid Lounge for more information about our wine tasting events, or see the wine tasting and event dates available on our website. 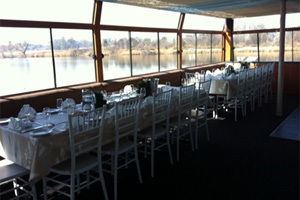 The fact that we will be cruising down a calm stretch of the Vaal River while our guests enjoy their wine tasting experience, make our wine tasting in the Vaal Triangle unique and memorable. Relax with your friends while enjoying the different aromas and cultivars our wine connoisseur will introduce – this event is ideal for old wine-lover’s and new wine tasters alike. Price includes 2 hour cruise, buffet meal and Wine Tasting. Public cruise times usually occurs from 13H00 to 15H00. Departure take place at Emerald Resort & Casino. 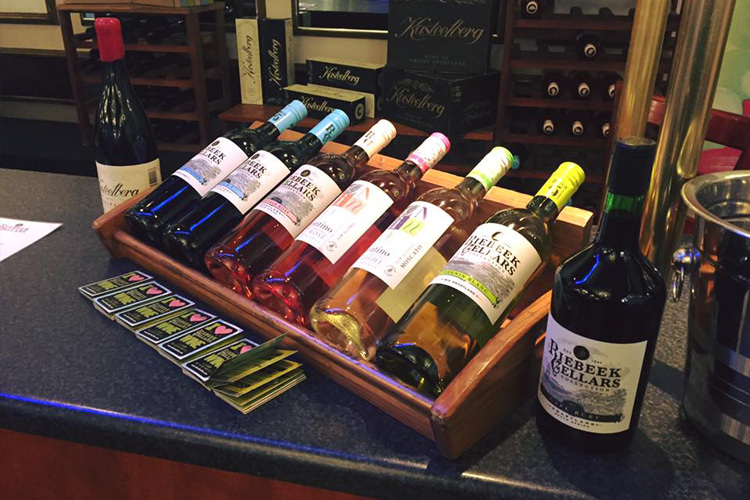 For more information about our wine tasting events in the Vaal Triangle, kindly contact us at Liquid Lounge. Let our team take you on an unforgettable river cruise down the immaculate Vaal River aboard our luxurious river cruise vessel. 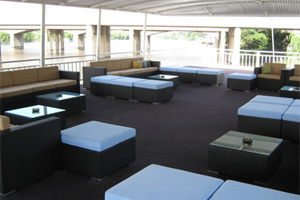 Our cruise boat and venue is fully equipped with everything you will need during your lunch buffet and river cruise, ensuring a comfortable and enjoyable experience. Contact us today to book your table on cruise date you desire. Enjoy the most unique wine tasting and buffet experience in the Vaal Triangle with your friends and family aboard the Liquid Lounge!